Here is the cover reveal for Raine Thomas' newest novel, Shift: Firstborn #2. Pretty, right? This cover reveal is presented by YA Bound Book Tours. 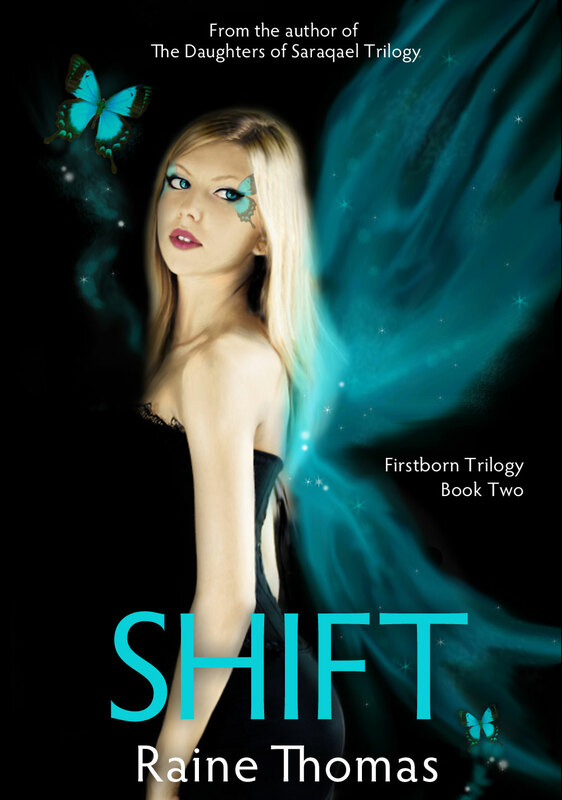 Thanks so much for participating in the SHIFT cover reveal!